Amy’s clients know what they like and trust her to create a home that reflects their lifestyle. Her designs have a very clean aesthetic that isn’t over-styled. 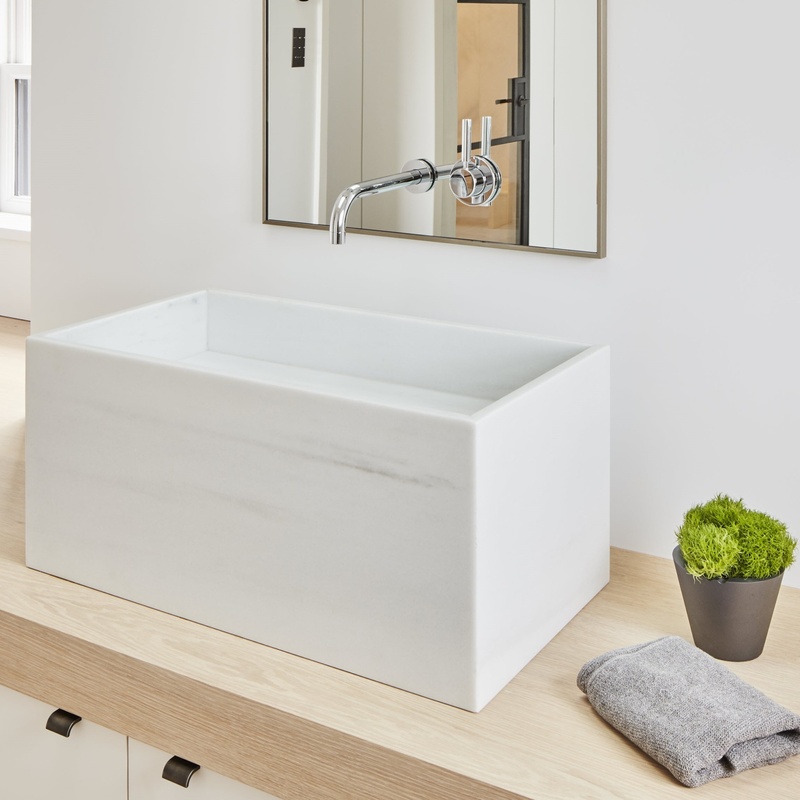 When it comes down to choosing finishes and materials, Amy believes in selecting high-quality pieces that make a simple, yet impactful statement and are useful rather than decoration without purpose. 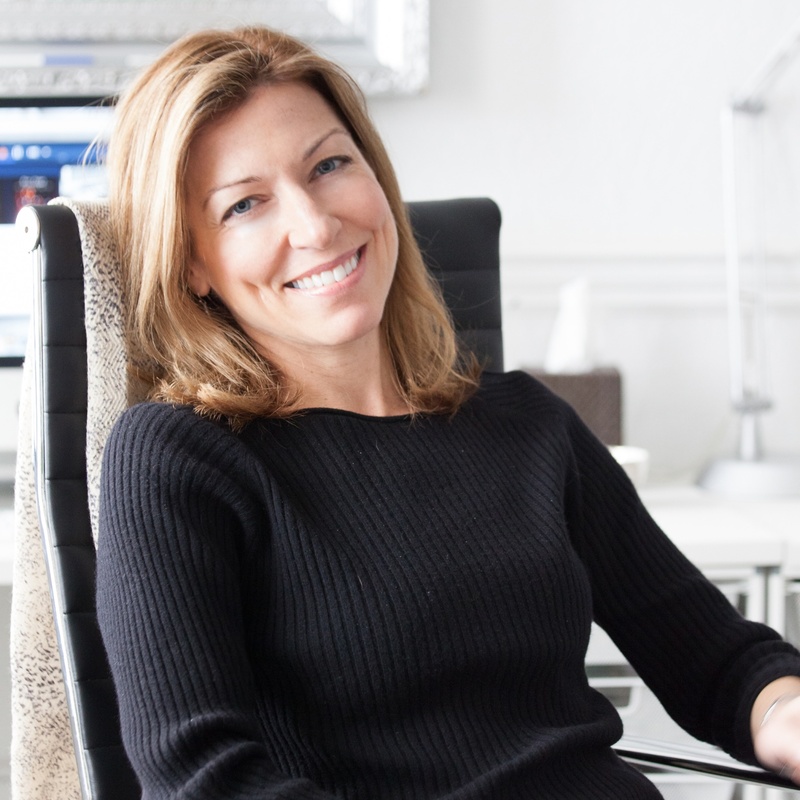 Award-winning interior designer Amy McFadden is one of Boston’s premier designers. Since 2008, Amy has fostered quality relationships with the area’s most talented contractors and tradespeople – allowing her to bring in ‘the best of the best’ to client’s homes in Boston and throughout New England. Amy is a member of the National Remodelers Association and has served on the board of directors for the Eastern Massachusetts chapter. She is a certified Kitchen and Bathroom Designer through NARI (CKRB). Amy is also a supporter and design partner with Boston’s Room to Dream Foundation. Amy earned her bachelor’s degree from Providence College and studied art history and architecture in Florence, Italy. She took courses in drafting at Parsons School of Design. Helen Shoemaker is drawn to the creative and analytical problem-solving needed for design. She earned a Bachelor’s Degree in Interior Design from the University of Wisconsin, Madison. 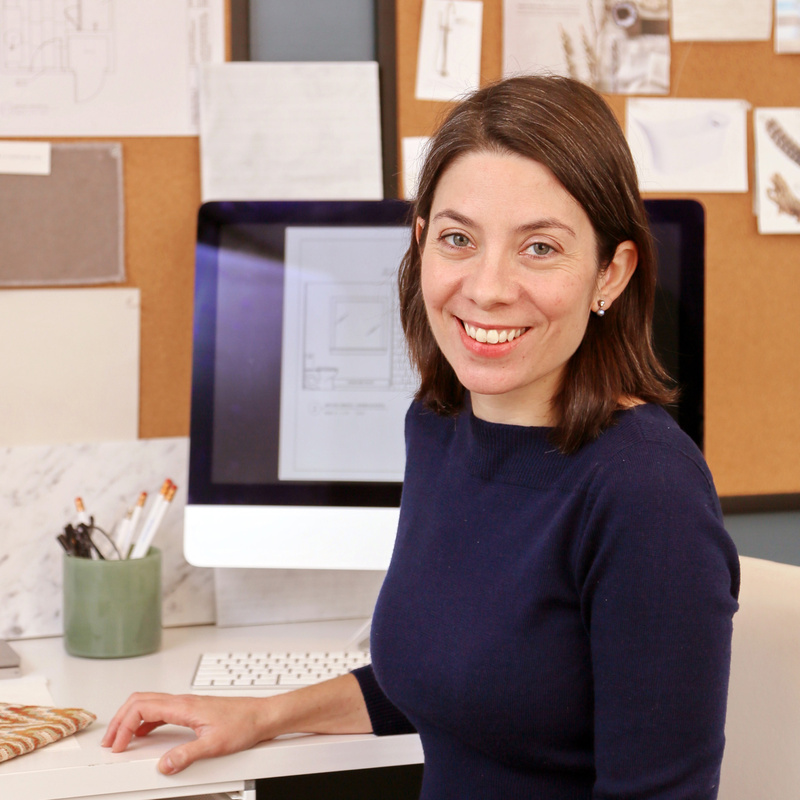 She moved to Boston to pursue her career and worked with several influential design firms before joining Amy McFadden Interior Design in 2016. Helen is involved in space planning, drafting, purchasing and managing the details for each project. It’s a pleasure to work with Amy. 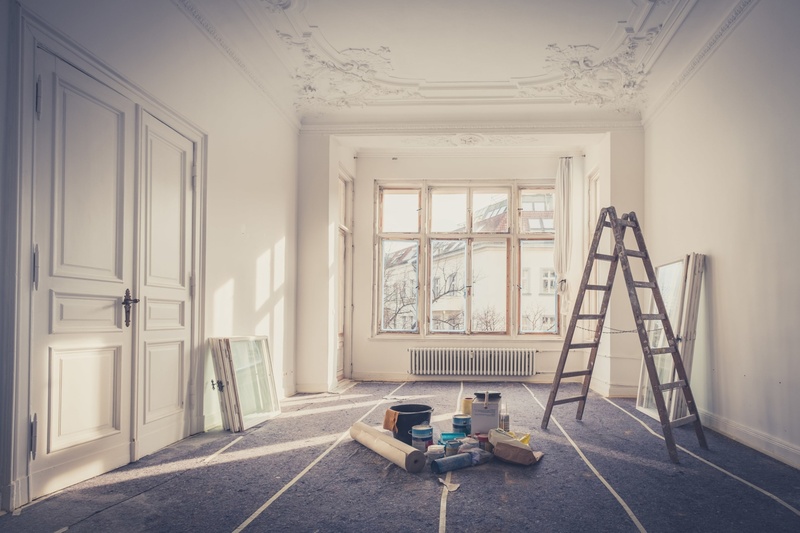 Her ability to focus on the homeowners' needs and then translate the information to us as the contractor, always makes working together a very enjoyable experience with impressive results. I’ve had the opportunity to work with Amy on dozens of projects over the years. She is always a true professional and her commitment to her client is like no other. She makes their vision a reality...no detail is too small. The finished space is always well designed and looks amazing! Amy’s greatest strength is her ability to truly listen to her clients and interpret their vision. She’s always professional, prepared, and organized - providing the clear direction that a successful project requires. I love working with her!